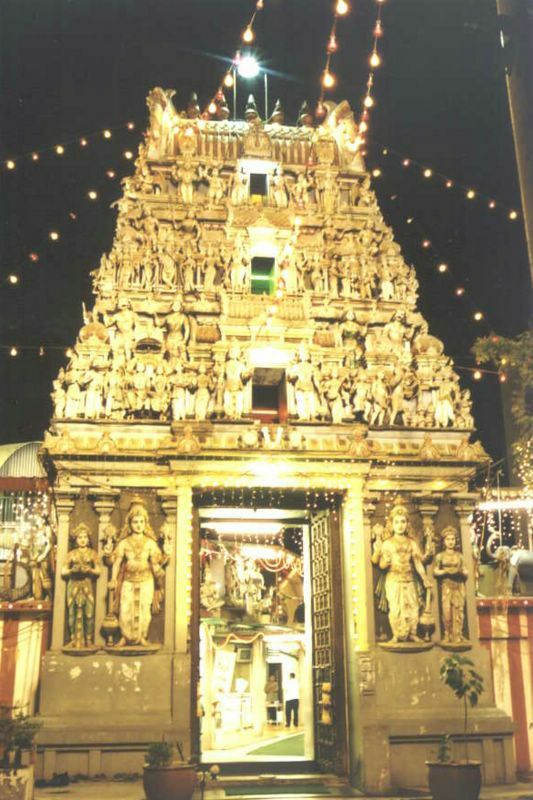 The Sri Sundararaja Perumal temple in Klang, Malaysia is also known as the Tirupathi of Southeast Asia. The world-famous Tirupathi temple in India attracts millions of devotees yearly. ISO is a network of the national standards institutes of 157 countries, on the basis of one member per country, with a Central Secretariat in Geneva, Switzerland, that coordinates the system. ISO standards contribute to making the development, manufacturing and supply of products and services more efficient, safer and cleaner. They make trade between countries easier and fairer. They provide governments with a technical base for health, safety and environmental legislation. They aid in transferring technology to developing countries. ISO standards also serve to safeguard consumers, and users in general, of products and services – as well as to make their lives simpler. And now there is a Hindu Temple in Klang, Malaysia was awarded the MS ISO 9001:2000 certification by local ISO Certification agency AJA EQS Certification Private Limited. The 117-year-old Sri Sundararaja Perumal temple has become the first Hindu temple in the world to attain the ISO 9001 certification. The certification was awarded for the quality shown in religious, cultural and social services it provides to Hindu. The temple started as a shrine in 1890 and is now one of the most well-known temples in the country. It is also known as the Tirupathi of Southeast Asia. With the ISO certification, the temple president, S. Anandakrishnan, highlighted that devotees can rest assure that they would get quality services from the temple and religious activities would be standardized to set a precedent for other temples. 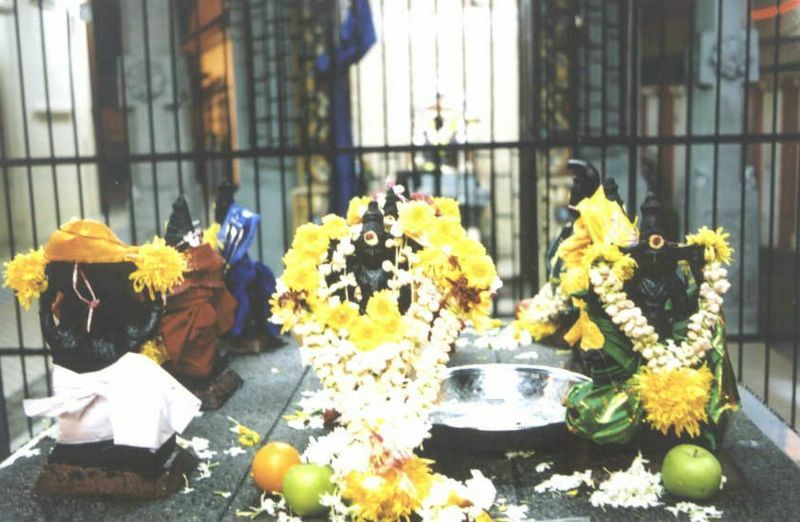 Sundararaja Perumal temple, a popular venue for weddings, will put in place standard guidelines including for the booking of the wedding hall and the do’s and dont’s for priests. These are aimed at ensuring all devotees are given the same treatment when conducting their weddings and other rituals. 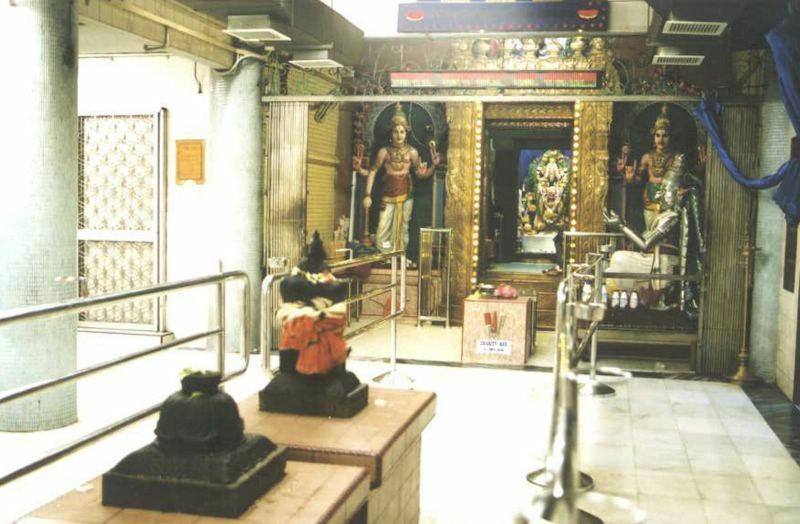 First Hindu Temple in the world accredited with ISO Standard. This entry was posted on Tuesday, January 23rd, 2007 at 7:43 am	and is filed under Interesting Stuff. You can leave a response, or trackback from your own site.